The leafy suburb of Oakwood, located in North Leeds is a wonderful place to live. Around Oakwood there are some great things to do and ‘The Passport’ will help you find out more about your area. Once you have completed a challenge, go to one of the Stamp Venues and collect one of over 40 different ink stamps. You will need to provide evidence for your challenges. When you have collected 10 stamps, you are entitled to a badge which you can get from the stamp venues. There are over 40 things to do around Oakwood with the first 22 listed in the passport. More challenges will be announced at different venues across the are. Send an email to info@oakwoodtra.org with the title ‘Passport’ and we will send you updates as to where and what the next challenge is. You can also find information out from the REAP newsletter (www.reap-leeds.org.uk) so you can collect more stamps and badges. 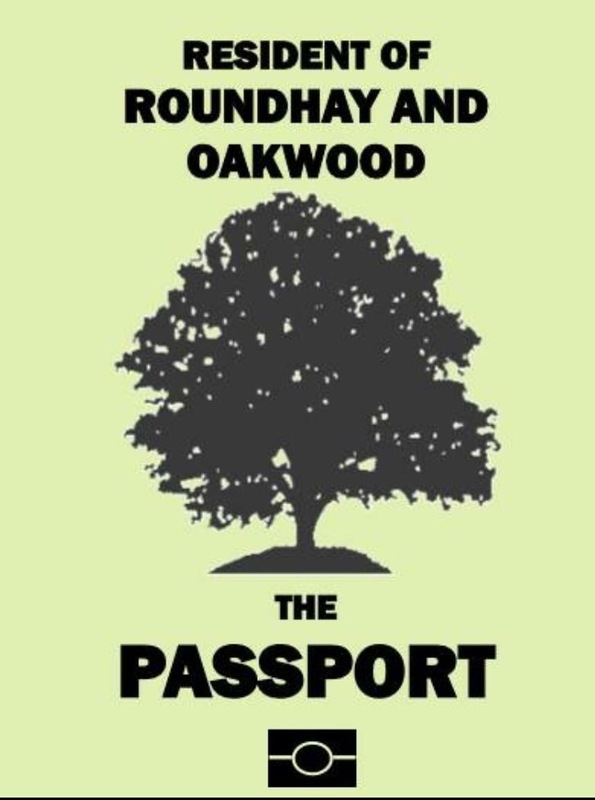 The Roundhay and Oakwood Passport – created by OTRA and Leeds Dads with support from Oakwood Library, Oakwood Farmer’s Market, Oakwood Craft Market, Roundhay Environmental Action Project (REAP), Jackrabbits Pottery and Tasty café.